As Geomatrix Productions celebrates 40 years, it is known as a small business that thinks big and gets enormous results for its clients. Geo’s success can be summed up in a few words: responsive to change. The company, established in 1978 and based in Woodbridge, Connecticut, has prioritized remaining progressive and relevant. By recognizing that it must be transformational to endure, it has established itself as a prominent leader in the field of video content creation. Geomatrix’s creative niche is the production of litigation support video. Simply put, they help lawyers win lawsuits. Through the power of video, they present cases to the decision makers – insurance adjusters, judges, mediators and juries – who decide on the outcome. Additionally, they offer an array of expert technical services, including electronic trial presentation. 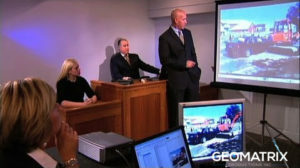 Using cutting-edge courtroom technology to present evidence in real time to juries, the Geomatrix technicians become a part of the trial team. In 2018 alone, Geomatrix has assisted in obtaining nearly $100 million in awards. They have become the go-to company for lawyers seeking the best possible outcome for their clients. Cathie Reese has been with Geomatrix Productions almost since its inception. Today she is the company’s president, and a partner with producers Edgar Smith and Patrick Volk, who are both skilled editors and storytellers. She says their empathy for plaintiffs and their families help them get to the heart of the message. Geomatrix also has a strong presence in the AEC (architectural, engineering and construction) industry. They help clients boost brand recognition and win design/build proposals worldwide. Marketing a professional service presents its challenges, but the team relies on decades of experience to get the story told. What’s more, they nimbly take on projects from clients in education, medicine and the non-profit world, incorporating 3D animation and drone aerials into their ever-expanding toolkit. Geomatrix really listens to their clients. The team of producers, writers, editors, videographers, motion graphics and animation designers has the innate ability to react and respond quickly to any request. And they invest time and resources in their clients’ industries. Reese is on the board of directors of the Society for Marketing Professional Services (SMPS CT) and the firm is a Gold Partner for Justice of the Connecticut Trial Lawyers Association. Additionally, they present continuing legal education seminars to law firms. The culture at Geomatrix is one of empowerment. Back in the 80’s, Geomatrix’s clients consisted of mostly Fortune 500 companies with large budgets that allowed for video production. Today, as video has become more accessible and is needed by virtually every business, Geomatrix attracts and maintains a variety of loyal clients of many sizes. Reese attributes that to the Geo team’s finely-honed skills and talent, creativity, attention to quality, sound business practices and ability to stay ahead of the curve. Geomatrix is proud of its longevity in a field where many other companies have come and gone. Ismael Alvarado’s leg had been pinned between the back end of the pickup truck and the large industrial trash compactor. He begged the driver to call 911, but she was so traumatized at the sight of the bones protruding from his shin that she collapsed in hysterics. Smearing blood across the surface of his cell phone, Ismael finally managed to contact emergency responders himself. He was stabilized at Lawrence and Memorial Hospital in New London, but was later transferred to Yale-New Haven, where he underwent major surgery. 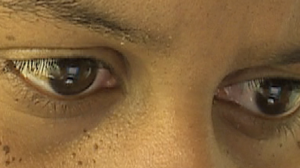 Although the surgery was successful, Alvarado’s trials had just begun. Costly rehabilitation and diminished quality of life would test his character in the months and years to follow. To recoup these costs, he brought suit against his employer and the coworker who had caused the accident. In the face of such costs, it would be easy to imagine Alvarado pursuing a risky trial jury in a quest to maximize compensation. But with the guidance of his attorney, Dale P. Faulkner of Faulkner and Graves, Alvarado summoned the foresight to settle. This equitable resolution was reached in part because Mr. Faulkner was able secure a generous $735,000 settlement for his client. “One of the elements in the ability to reach a resolution was the very fine video which Geomatrix prepared after our client was released from the hospital,” Said Mr. Faulkner of the mediation process. Faulkner stressed the importance of giving the mediator a “first-hand” experience with Mr. Alvarado’s daily struggles, and credited the video with making that possible. 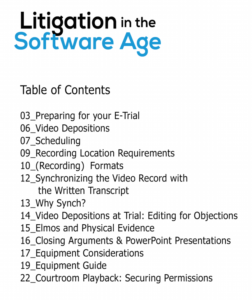 Video opens the courtroom doors to a trove of new evidence because it makes visual statements that few plaintiffs could articulate verbally. Now, rather than listening to a litany of complaints that could easily be exaggerated, mediators can see for themselves the pain that a plaintiff endures. As we watch Mr. Alvarado gazing out his apartment window, we can understand what he means when he said he feels like a prisoner in his own home. Video elicits empathy in a way that narrative cannot. 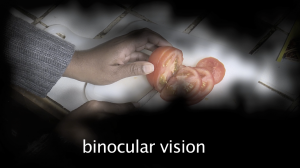 It transports the viewer directly to the setting and allows them to draw their own conclusions about what’s going on. At Geomatrix, we are dedicated to represent our clients’ lives as faithfully as possible; we want to bring the injured’s hidden suffering into the light so that they are not punished unduly for their desire to carry the burden of their pain silently and alone. 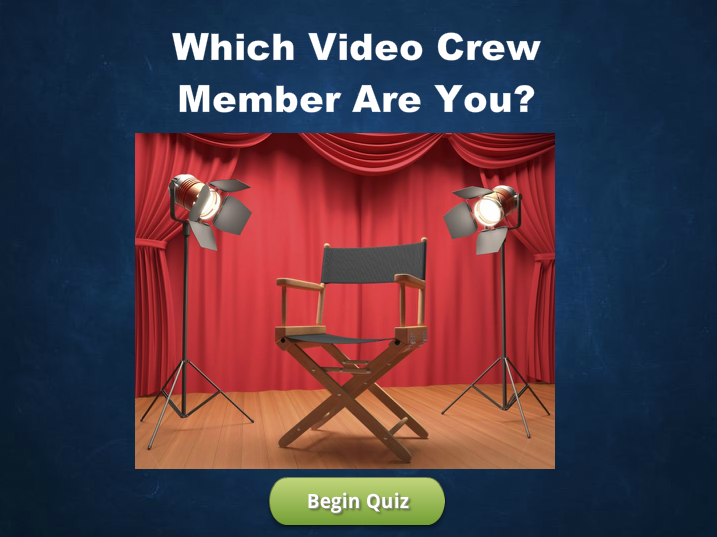 Click to start a quick quiz to figure out where you belong on the video crew! A high caliber project deserves high caliber coverage and that’s exactly how Stantec sees it. 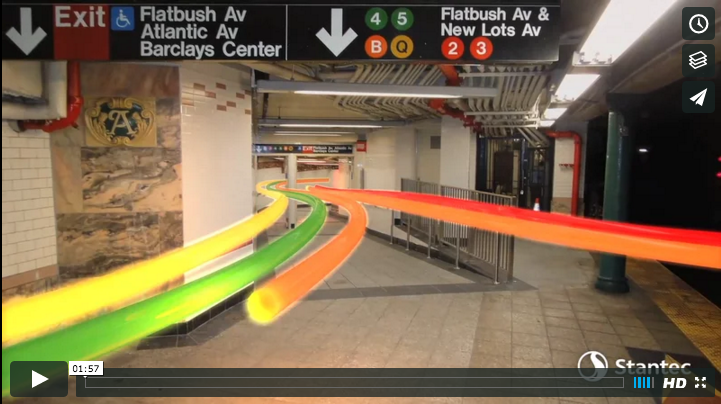 Upon completion of the Barclays Center Station at Atlantic Yards, Stantec collaborated with Geomatrix Productions to create a video highlighting the benefits this project has brought to Brooklyn and the City of New York. Stantec’s objective was to showcase the teamwork involved in the design and construction of a new subway entrance and their goal of improving the flow of people coming from the subway up to the Barclay Center. Geomatrix took this idea and ran with it. Not only did Geomatrix introduce the idea for the animation, they also helped structure the interviews Stantec wanted to include in a way that enhanced the video. “We knew the general story we wanted to tell, and we knew the people who were going to be in the video. There was someone from Stantec, one of our clients, and the general contractor who worked on the project. 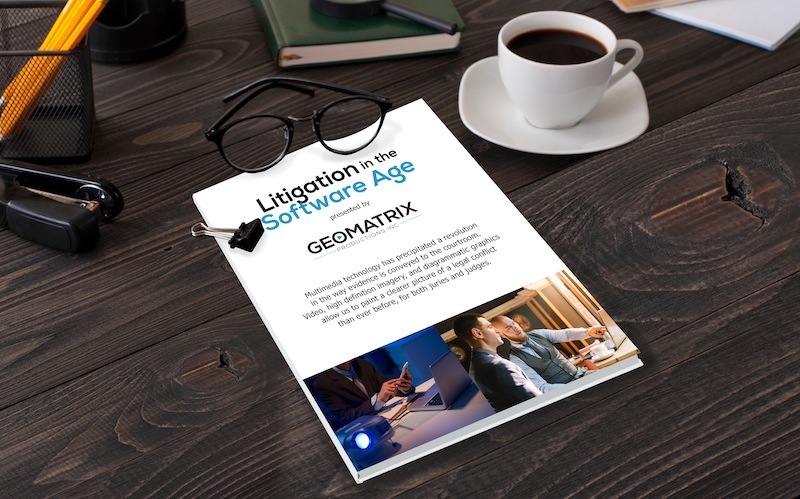 We had prepared some overview questions, but Geomatrix was really great on the fly and able to expand on them provoking comments that worked really well for the video,” said Smith. There were many challenges faced by both Geomatrix and Stantec in the production of this video. Between freezing 8-degree weather, loud background city noise, and security issues with filming in a New York City subway station, just shooting this project was a feat in itself. “Watching the video, you wouldn’t even be able to tell the challenges we faced. 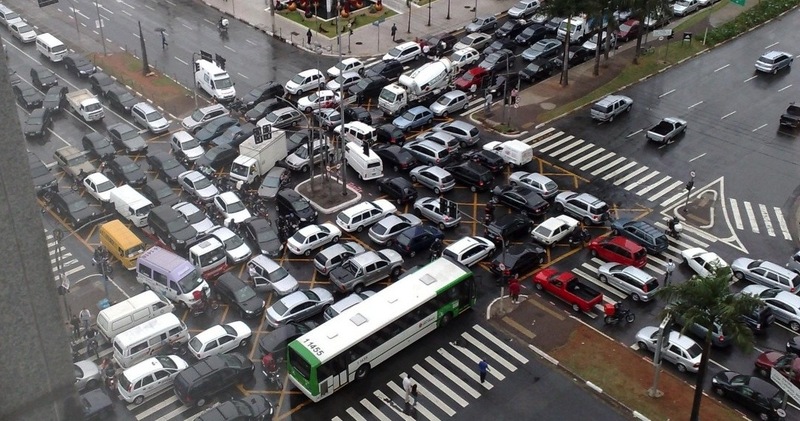 It is truly a testament to how easy it is to work with Geomatrix,” said Smith. Stantec’s strategic use of video has allowed the design firm to truly separate itself from the competition. Instead of simply featuring projects with photos and text, Stantec uses video to tell stories about their people and projects, highlight their diverse creative range, and artfully display the different types of projects they produce. “It allows us to differentiate ourselves,” said Smith. In addition to using video to feature projects, Stantec also creates videos for coverage of community service work they do throughout North America. In this way, Stantec has become a thought leader in their industry, showing their commitment to not only bettering themselves but also the community. “We tend to focus a lot of video on our people and community service work, which Geomatrix has done for us as well. We have an annual company volunteer day and make a video every year for that. It tells a great story; it’s always visual and people oriented,” said Smith. Stantec’s Atlantic Yards  web feature is a great example of how quality marketing is just as important as the quality of your work. Our world here at Geomatrix includes a disparate collection of clients from very diverse industries. 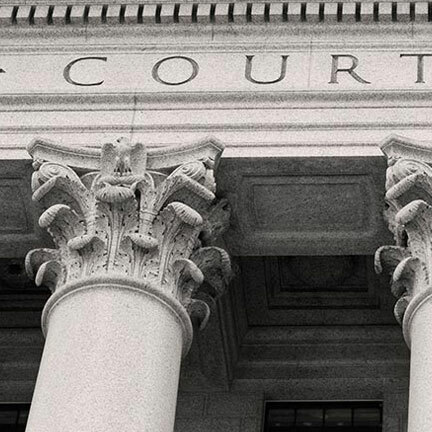 We are recognized as the leading provider of litigation video support services in Connecticut, we create effective web marketing programs for industry, and we produce fund-raising and development video for non-profits. When the non-profit Children’s Law Center of Connecticut approached us to do a PSA to raise awareness of the work they do, I immediately knew we were the perfect fit. We drew upon the varied experiences from all our work to create this compelling piece – and even included the children of production colleagues and Geomatrix partner and editor Patrick Volk. The CLC protects the legal rights of children in Family Court, shields them from the crossfire of parental conflict, and in so doing, strengthens families in crisis. The approach is groundbreaking in that they use a cross disciplinary, child centered model that combines legal representation with a mental health component for clients. 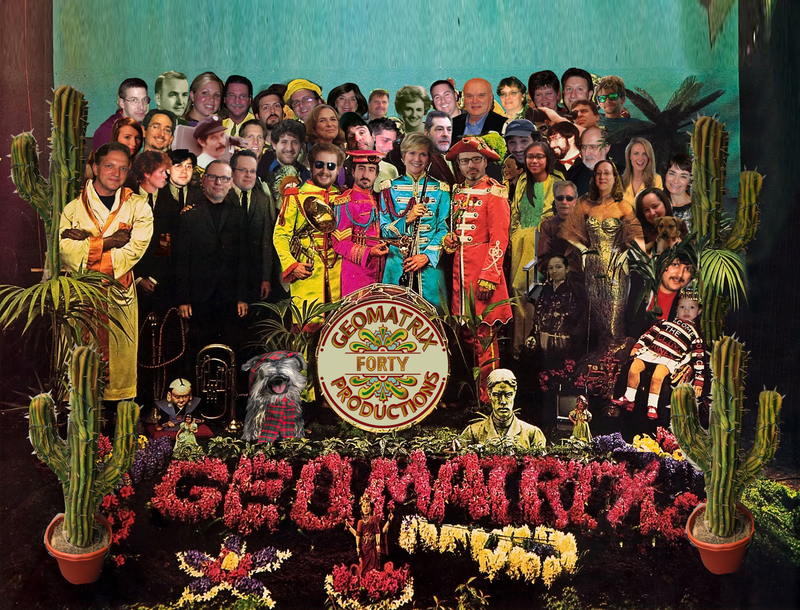 And for Geomatrix, this project was family.